One of Tunisia’s biggest draws is its gorgeous climate. Thanks to its Mediterranean position, Tunisia offers reliably hot, dry summer months, mild winters and a plethora of activities to enjoy no matter what time of year you visit. While many travellers take advantage of the constant summer sun and book beach holidays during the warmest months of June to mid September, the shoulder seasons and winter months are just as enjoyable. 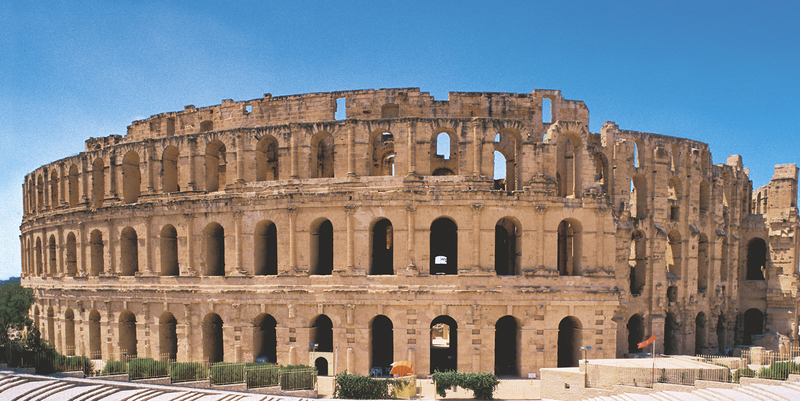 The weather will also vary depending on whether you’re visiting the north or south of Tunisia. Here, we take a look at what the different seasons and regions offer, what you can expect from the weather at various times of the year and what the best time to visit Tunisia is. 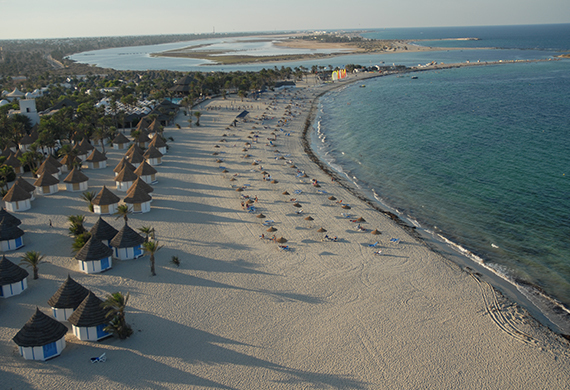 With temperatures ranging from 30 to 40 degrees Celcius, long sunny days and no rain, the months of June, July and August are some of the most popular times to visit Tunisia.While temperatures can be sweltering, the summer months are a great time to enjoy Tunisia’s many beautiful beach resorts. Staying at a coastal resort will ensure that even if you lie on the beach all day, the sea breezes will keep you pleasantly cool, and, of course, a dip in the sea will be delightfully refreshing. If you aren’t bound by school holidays and have a bit more flexibility with your holiday dates, consider visiting Tunisia in the spring or autumn: these glorious, off-peak months can be the best time of year to go to Tunisia. You can enjoy long rounds of golf, explore the country, pamper yourself in spas and soak in the sun without the crowds. 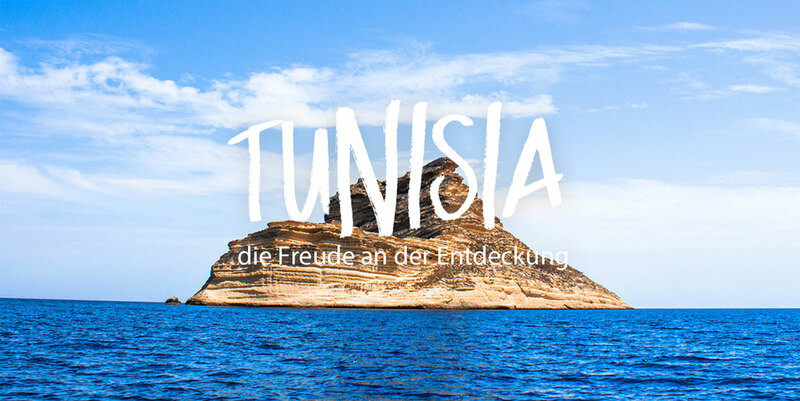 There are many advantages to visiting Tunisia during these periods: there are fewer tourists, meaning you can snap up great deals at popular resorts, many of which are all inclusive, and visit famous sights without the crowds, the days are sunny and long, and the weather is consistently lovely without being too hot. There may be the occasional shower, but these are short-lived. If you visit in the spring, the flowers will also be in full bloom, making for beautiful scenery. The spring and autumn months are great times to venture away from the coast and explore everything else the country has to offer . The winter months, from November to February, are much colder than the summer months, and can be rainy, but are mild by European standards, making Tunisia a perfect choice for some winter sun. The colder months are also a great time to explore the south of the country: Tozeur is a good place to base yourself to visit the city’s own oasis, the Sahara and Chott El Jerid, the largest salt lake in Tunisia. There’s another oasis nearby at Nefta, or travel slightly further south to Douz for camel trekking or to Matmata, where key scenes from Star Wars were filmed. There are plenty of sunny days in the winter season, so if you are prepared for the odd bit of rain, you can enjoy all the benefits of visiting Tunisia off-season: attractive hotel rates and no crowds at tourist attractions.